On Thursday, Year 4 headed off for their first football tournament of the year! 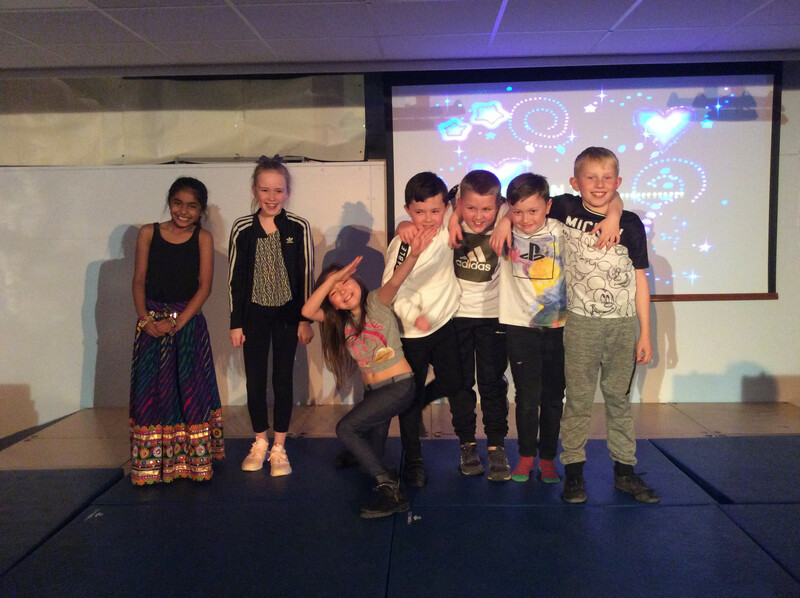 They did really well and all 8 children had great fun. Huge thanks to the three year 6 children who helped out, and a huge shout out to Charlie for his amazing refereeing skills!